After an unlikely streak of 2 bad donut hunts in a row in NJ, I was looking to break that streak with Boston’s new kid on the block. 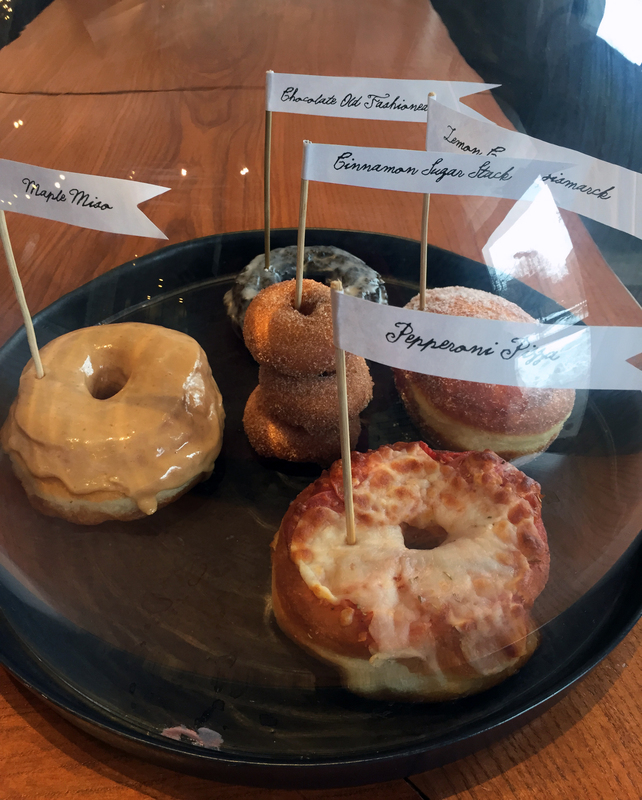 Half a year ago, I caught wind that the masterminds behind The Gallows, a deliciously inventive restaurant in the South End, were diving into the world of donuts with a soon-to-be-opened shop in the South End. I even got selected to be a taste-tester before the opening of the store. Unfortunately, I had to travel for business that weekend, so I was unable to make it, which only seemed to heighten my anticipation. It always seems that the movies you anticipate the most or that have the funniest trailers always seem to disappoint. 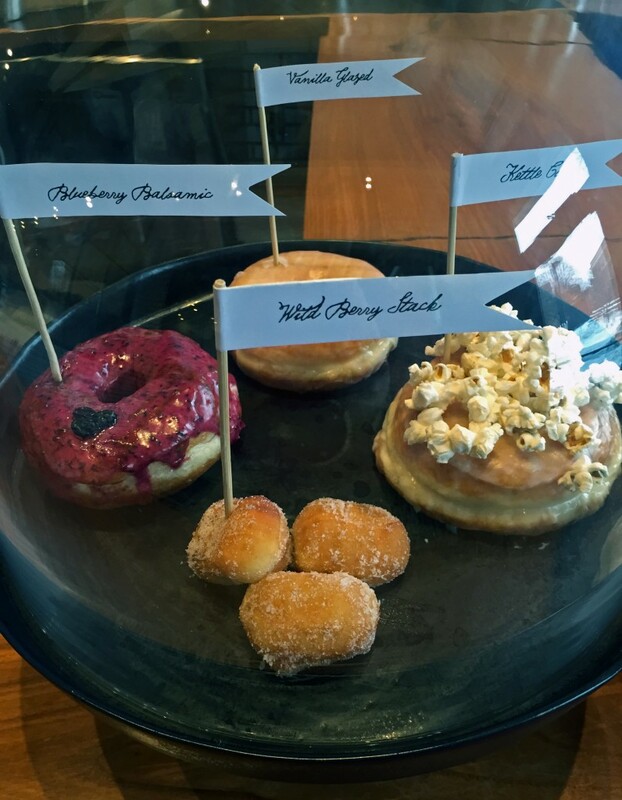 But Blackbird Doughnuts seemed to have taken all the steps to avoid such a shortfall. First off, they often had donuts on the menu at their sister shop, The Gallows. Secondly, they did their research. 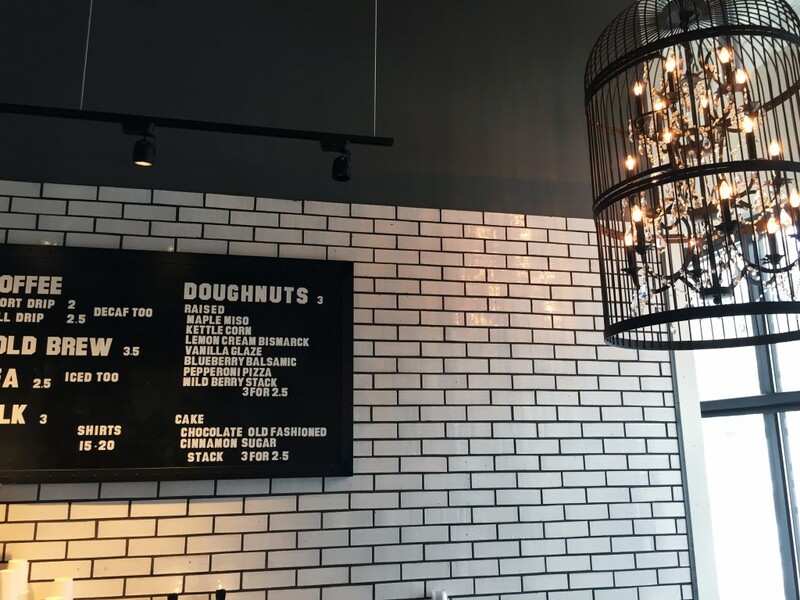 The idea for a donut shop actually started when co-owner Seth Yaffe’s girlfriend brought him home some donuts in Chicago. After tasting it, he knew that had to be his next move. 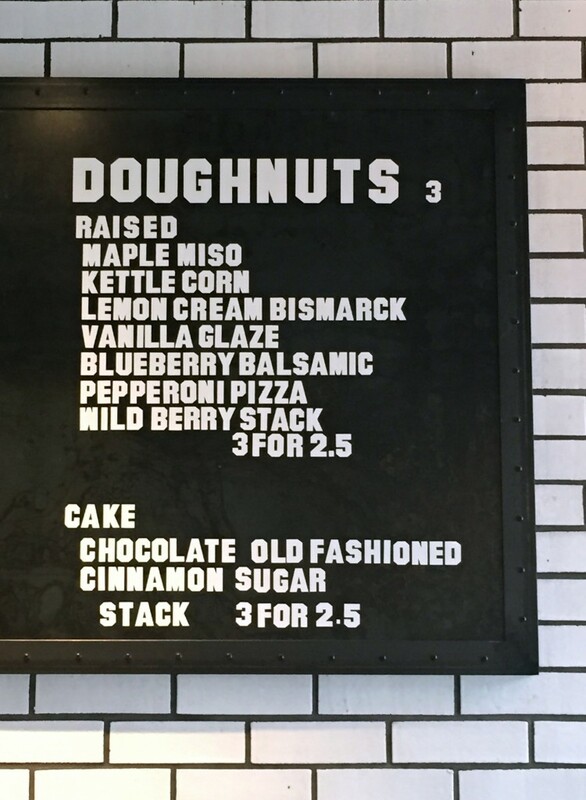 Finally, the core Blackbird team sampled donuts from all across the country, being sure not to miss some of my favorite spots. So the cards were stacked in their favor. Walking in for the first time I was greeted by bakery director Tara Bresnick. She gave me a tour of the facility. The entrance is a modest, white tiled room with carefully art directed signs and a cool birdcage lighting fixture. A window allows you to peer into the donut-churning factory of a kitchen (with some of the cleanest fryers I’ve ever seen). Now to the donuts. These sure didn’t disappoint. The first one I popped in my mouth was the mini Wild-Berry Bismarck. It was a light and airy puff of a donut with a fresh berry filling. My taste buds perked up and asked for some more. I moved onto the Blueberry Balsamic, which was tied for my favorite of the bunch. 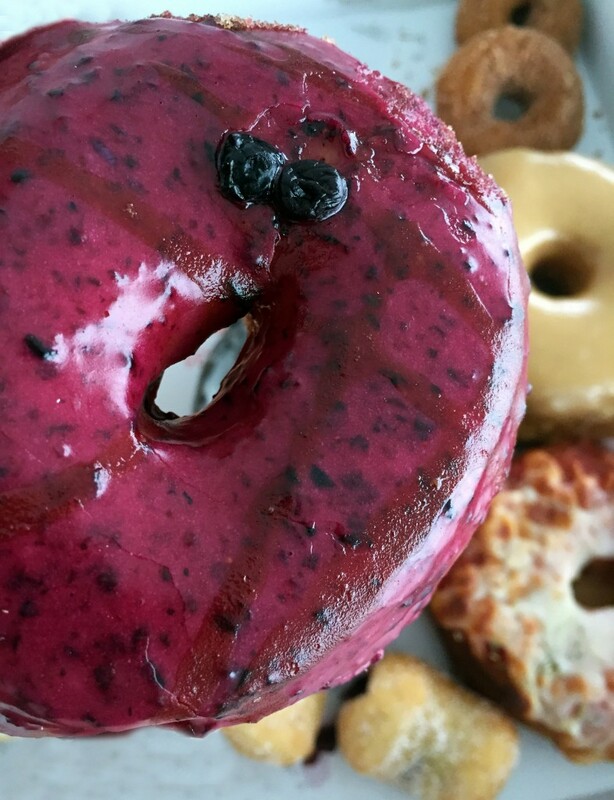 The yeast donut was airy and chewy with a sweet, Maine blueberry taste. The balsamic just intensified the blueberry flavor and was a perfect compliment. The Maple Miso donut was similar in texture, but topped with a maple miso glazed. It had a light maple taste with hints of butterscotch. I’ve had this flavor of donut before, down in New York City, and was pleasantly surprised both times. The Chocolate Old Fashioned Crunchy cake was very dense. Crunchy on the outside and soft on the inside. The chocolate flavor was super intense, almost like a crunchier devils food cake. On the savory side, they had a Pepperoni Pizza donut. It was like a sweet pepperoni pizza. 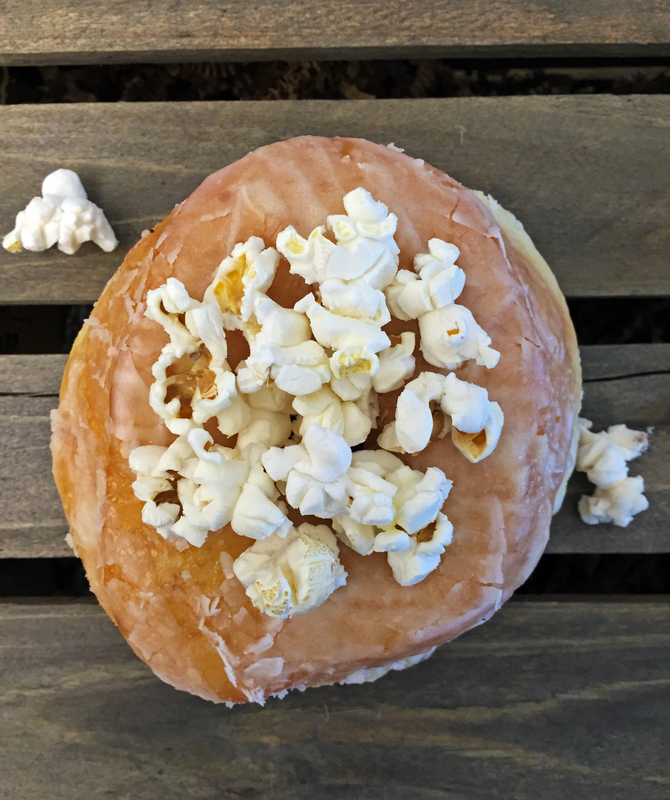 Though I would have preferred it as a 2am snack versus breakfast, I do love creative, savory donuts. 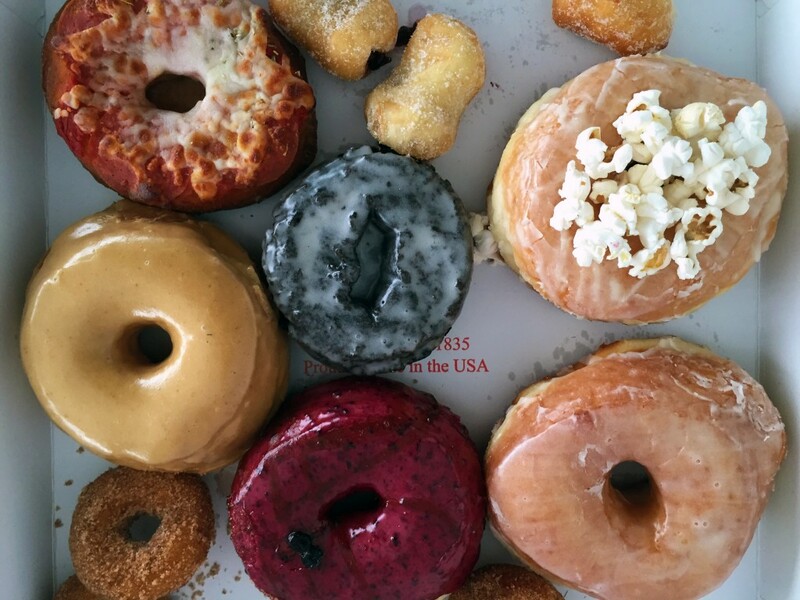 Blackbird Doughnuts are cranking out around 2,500 donuts a day. 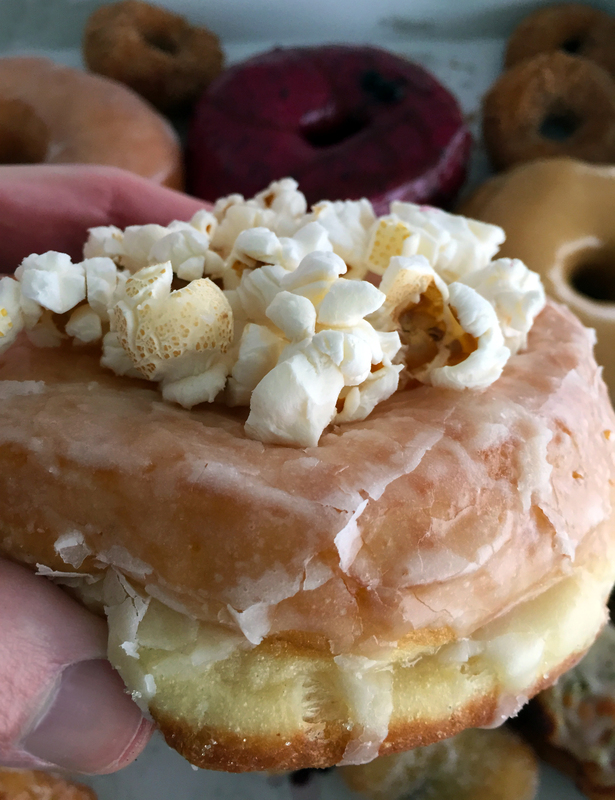 And with a notebook of over 200 donuts ideas and a rotating variety of flavors that they’re constantly improving on, the future seems bright for this shop. I heard a rumor that they may add soft serve ice cream and other food items that pair well with donuts in the near future. From seeing what they can do at The Gallows and at Blackbird, my donut wish would be for a cheddar cornbread donut with pulled pork and a red velvet cake donut with sweet cream ice cream….just saying. 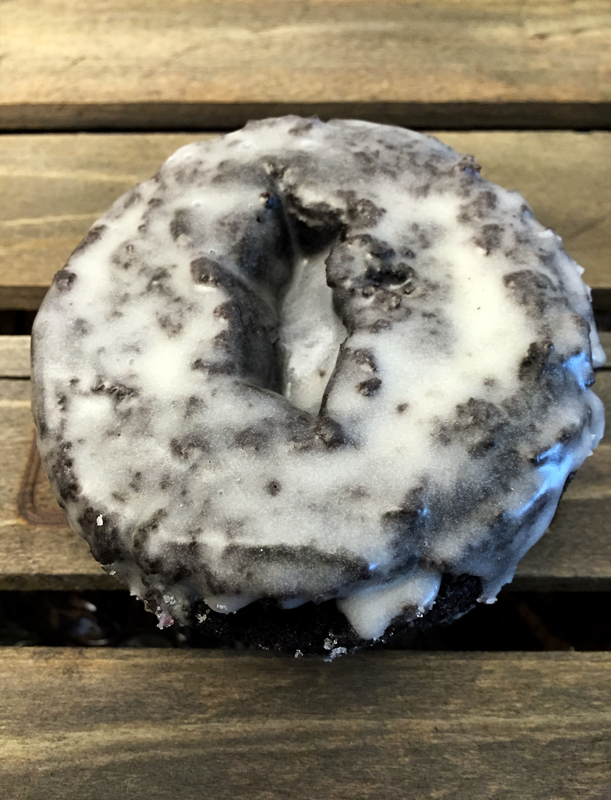 492 Tremont St., South End, Boston, 617-482-9000, www.blackbirddoughnuts.com.